I would definitely buy from them again will not hesitate to recommend them to anyone. The staff was very friendly and accommodating. I would definitely buy from them again will not hesitate to recommend them to anyone. Great experience – everything I needed, no hassles, with a quick and easy transaction. 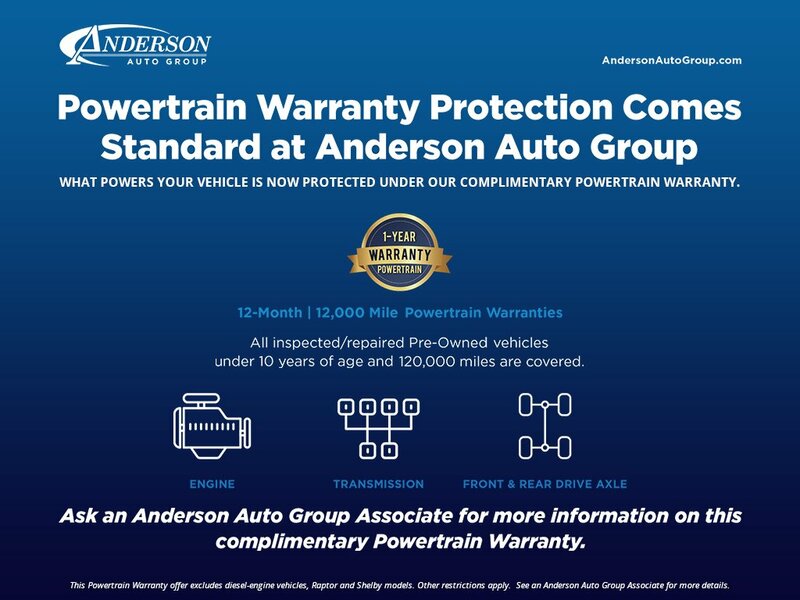 My second new car buying experience with Anderson Ford, of Lincoln. Was a great experience – everything I needed, no hassles, with a quick and easy transaction. I went in there knowing what I wanted, and they worked hard to bring me exactly what I wanted, exceeding my high expectations in the process. Thanks again! The most difficult part of this experience is buying a car site unseen. Before an educated consumer can do this you have to have the utmost confidence in the dealership and the sales person that you are dealing with. As luck has it, when I called I was hooked up with Lee Ackley. Over the course of a few days we had at least 75 text messages going back and forth. Lee was my eyes and my ears as I told her. She answered all my questions in a most timely fashion and with the honesty and integrity of the person that she is. I couldn’t have imagined a better person for me to do this deal. When the truck finally arrived and was taken off the transport truck, I had no surprises. Surprises at this stage of the game aren’t good. The service department did an incredible job detailing my 2009 F150. Yesterday I got a pass at the local transfer station and the guy said to me oh you bought a 2015 truck, it is nice. I said no I bought a 2009 and he replied ! @#$ I put the tag on the wrong truck. We went out together and he put it on the correct truck. It looks and drives that good. Thanks Lee and thanks Anderson Ford & Lincoln.